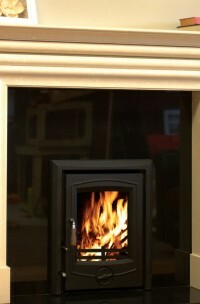 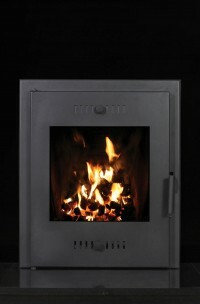 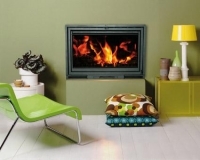 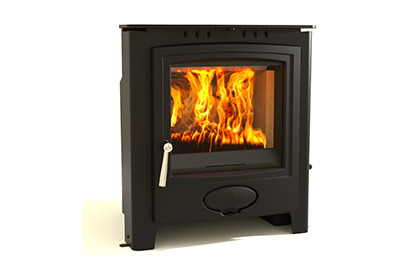 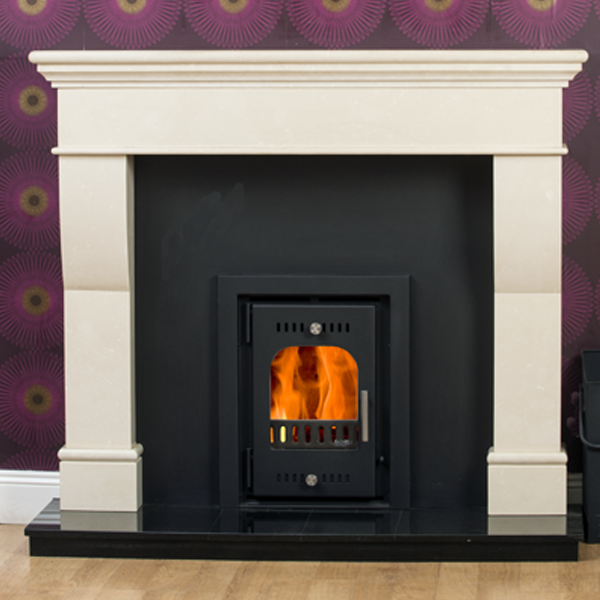 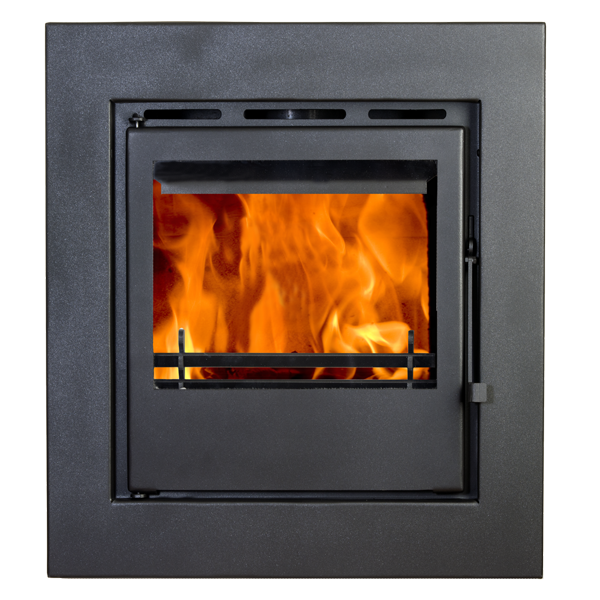 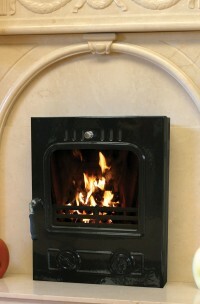 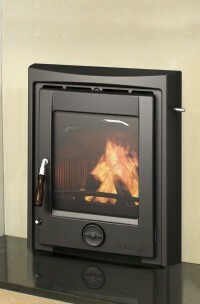 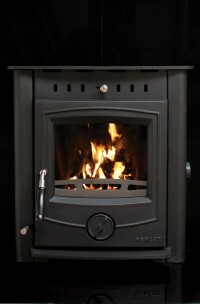 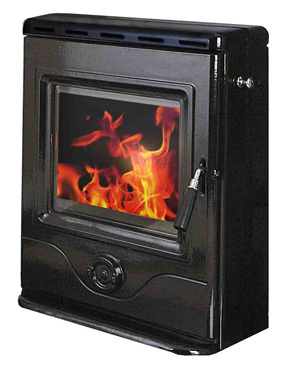 The InisBofin Insert Stove transforms a standard fireplace into an efficient and environmentally sound source of heat. 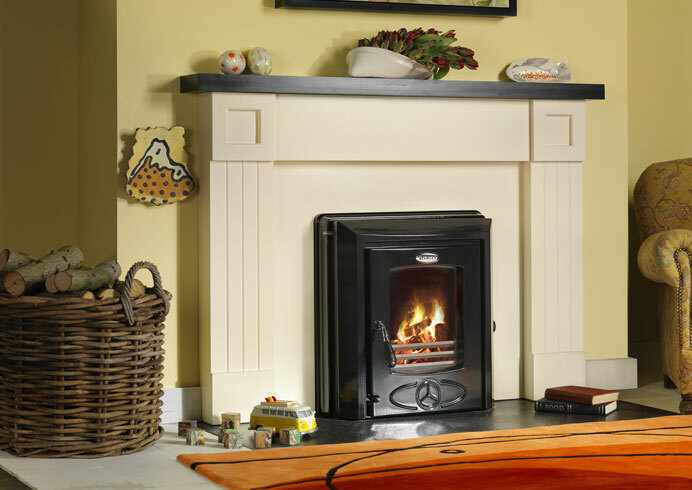 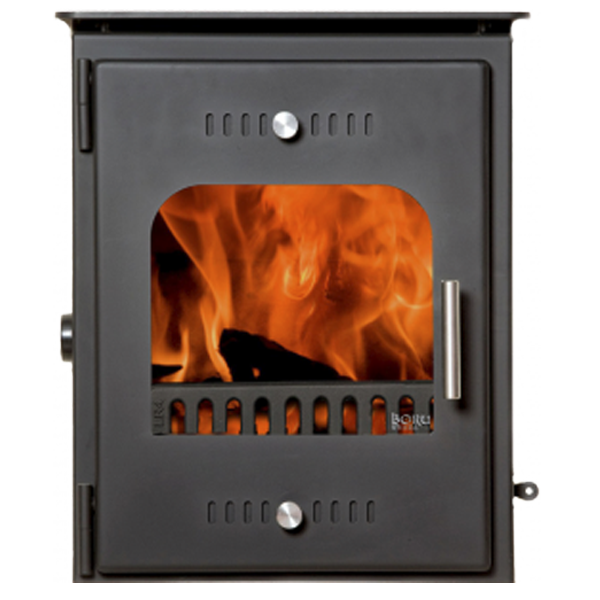 Gone are the cold draughts, smoking chimneys and high heating costs, replaced with a highly efficient, sleek, clean modern convector Insert Stove. 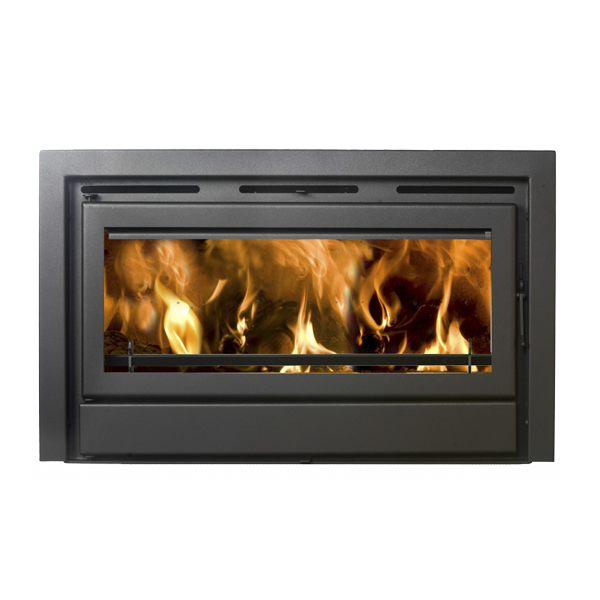 Best of all, due to the large viewing glass and latest control and cleanburn technology you retain the beautiful look of an open fire. 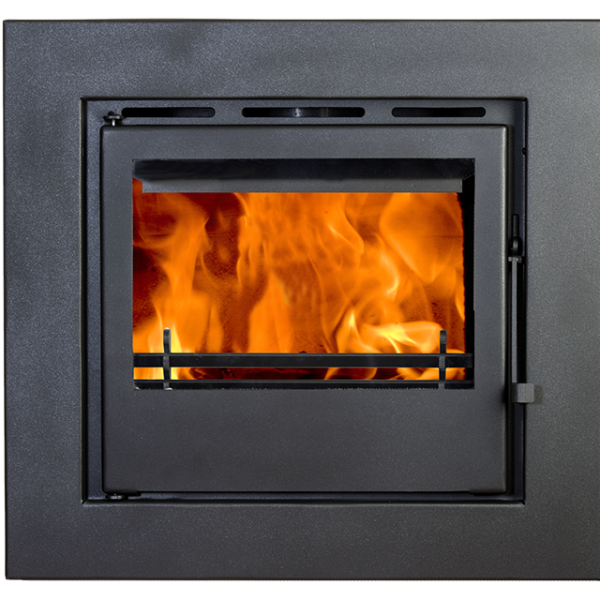 Heat Design TR stoves have been heating homes for the last 15 years and continue to provide unrivalled heating technology quality. 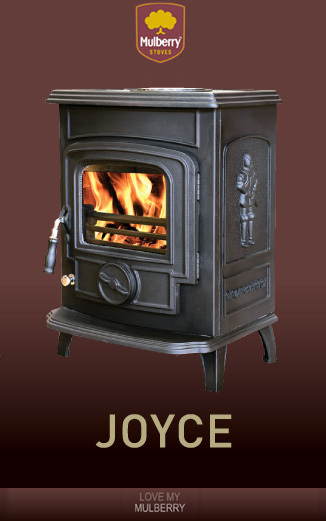 Years of development work in our stove research laboratory in Dublin has improved our products beyond recognition and represents a huge leap forward in stove combustion technology. 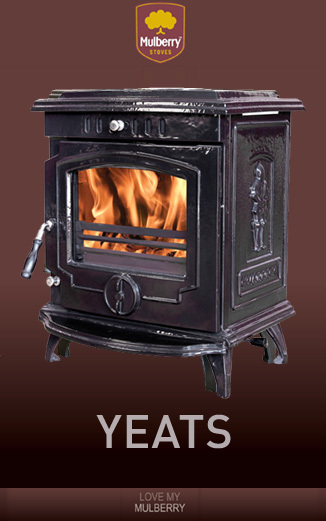 Cast Iron has been produced on the banks of the river Suir for centuries, and some families here in the area can trace back their involvement in stove manufacture for generations. 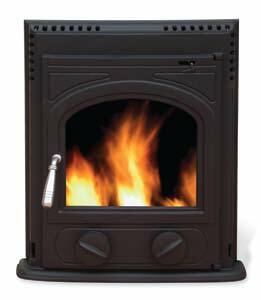 We regard ourselves as privileged to be able to work in the beautiful Suir valley, a few miles from the historic city of Waterford. 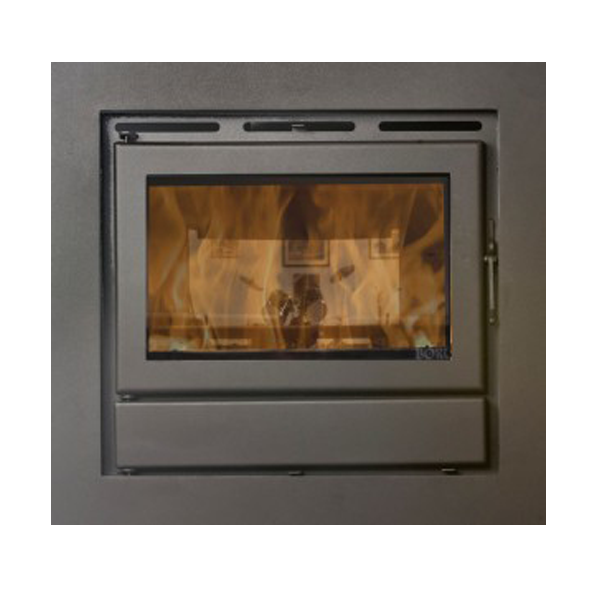 WITH AN EVER INCREASING emphasis on maximising heat efficiencies and minimizing harmful particle emissions Hi-Flame® are proud to be at the cutting edge of stove design and wood burning development. 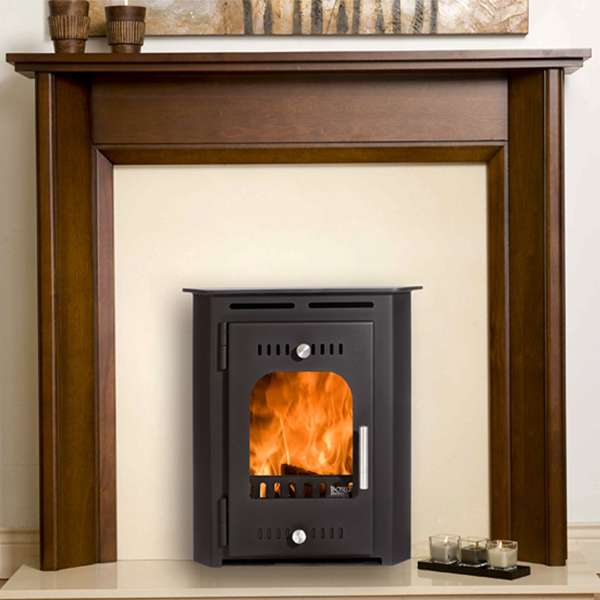 Our new Precision range of stoves has been engineered with advanced Clean Burn technology throughout to ensure that they’re ultra-friendly to the environment. 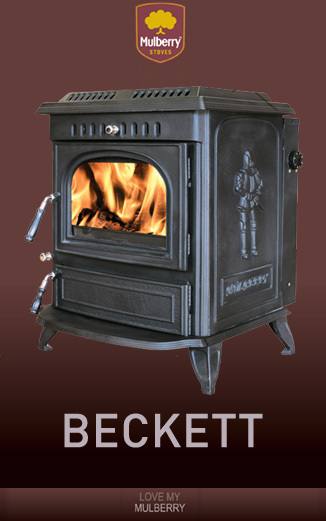 At Aarrow, we pride ourselves on our reputation for excellent quality. 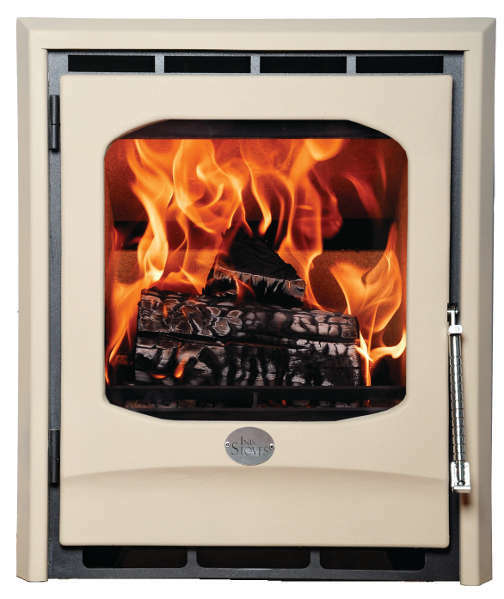 To ensure that every stove leaving our factory is finished to the highest standards, each stove is quality checked by each department as it progresses down the production line. 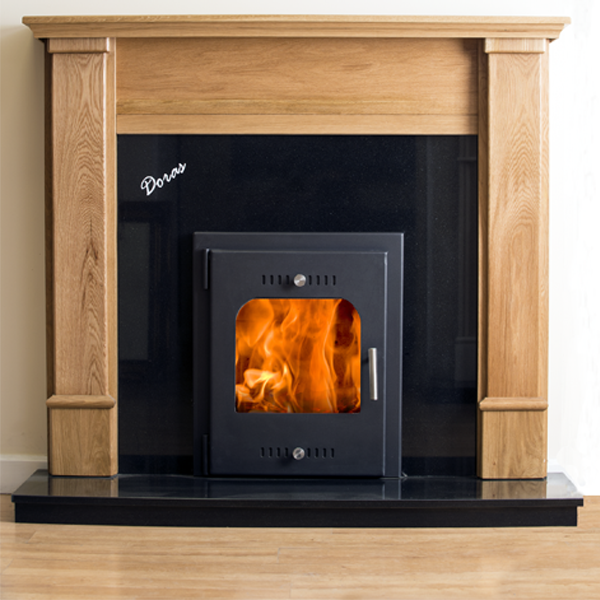 We feel that it is important to support British industry – we don’t just build our stoves in Devon, we also source as many of the raw materials as possible from the UK. 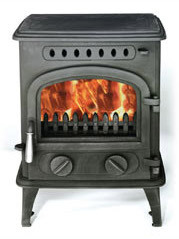 Every Aarrow stove is handcrafted within our purpose-built factory to European Standard EN13240. 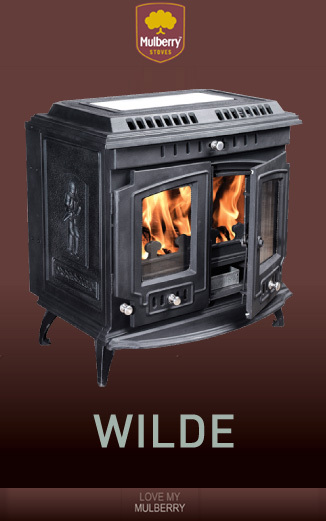 This is why we are the only stove manufacturer to offer a lifetime guarantee on the stove body.